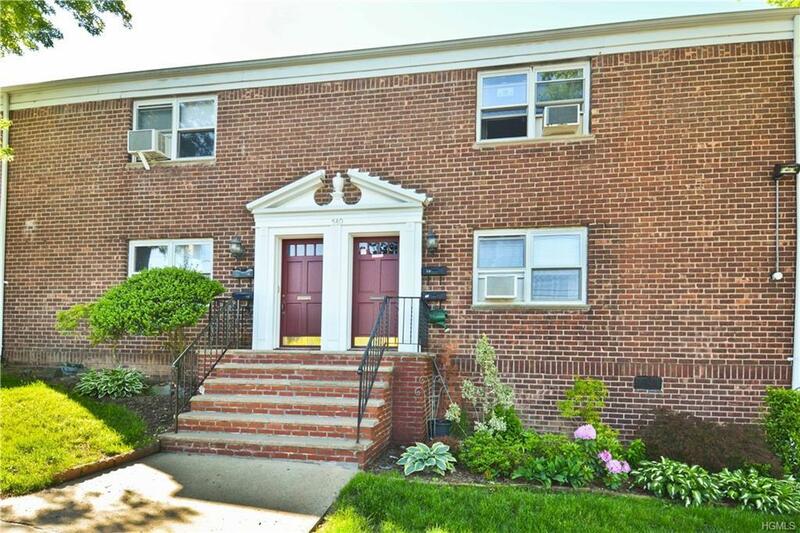 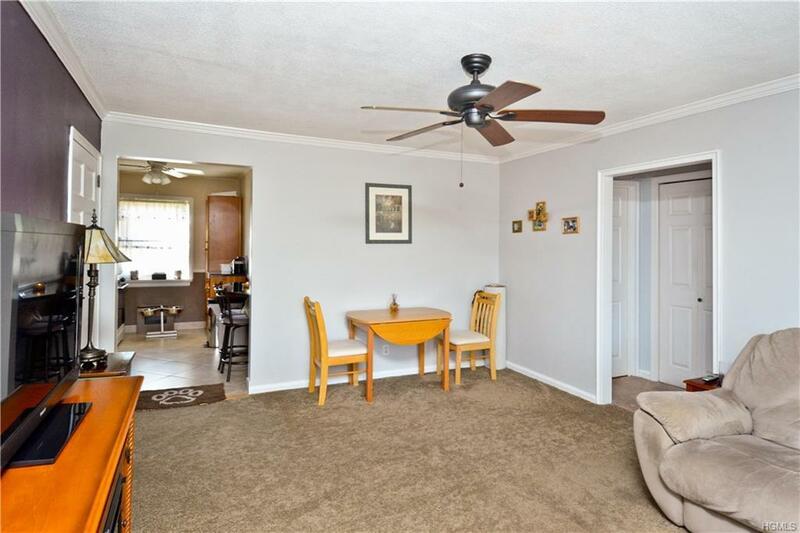 Top floor corner unit in a garden style building w/ plenty of parking! 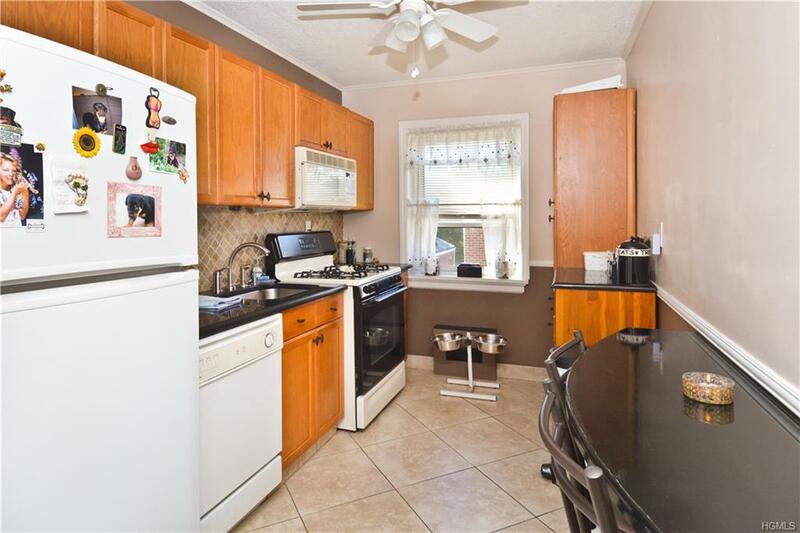 750 square feet w/ entry foyer, living/dining room, updated eat-in-kitchen, large bedroom and updated full hall bathroom. 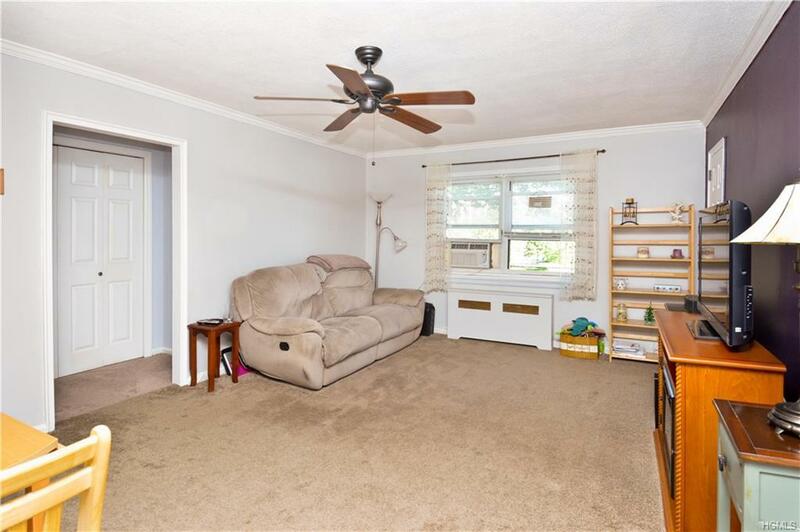 This is a bright, corner unit apartment in a beautiful complex with plenty of open parking for residents and easy access to transportation and shopping.